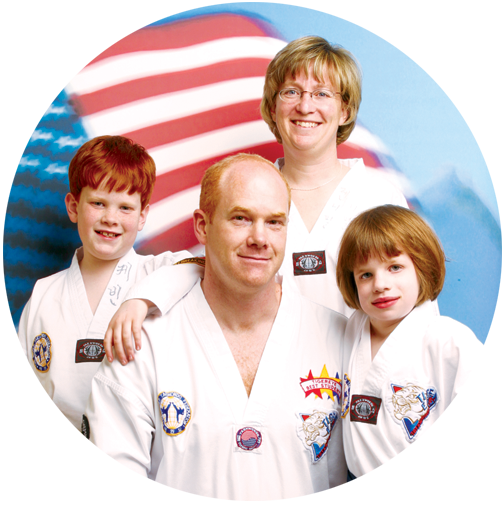 Tigereye TaeKwonDo is for both children and adults. 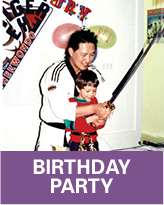 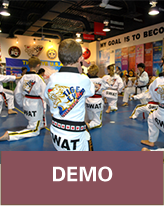 It’s a family-friendly place to learn about the modern art of the Korean martial art, Taekwondo. 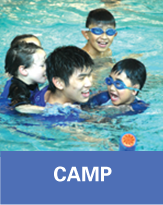 We are committed to providing a safe, caring and educational environment, and to support and actively encourage the personal growth of our students. 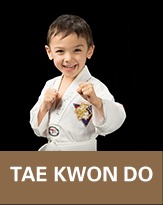 Taekwondo training is included in every service we provide including after-school care, camps, birthday parties and all community events.